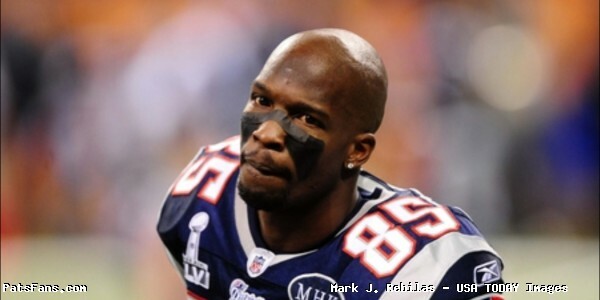 Retired NFL receiver Chad Johnson was only a New England Patriot for one season back in 2011. While he earned a trip to his only Super Bowl appearance that year, he never quite managed to gain the success he had in Cincinnati with the Bengals. Johnson struggled to grasp New England’s offense. In one season with the team, Johnson hauled in just 15 receptions for 276 yards with one touchdown. In Super Bowl XLVI against the Giants, Johnson had one catch for 21 yards in a 21-17 loss. Fast forward to Twitter on Thursday, Johnson referenced his tough year in New England with a tip that matched his 276 receiving yards for one lucky waitress. “I only had 276 yards with the Patriots which was really horrible”, Johnson wrote on the receipt. 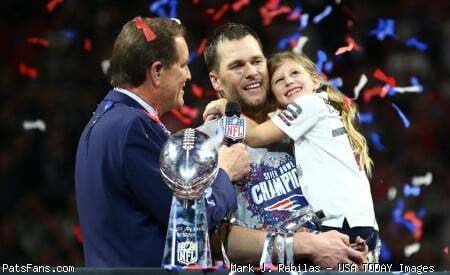 This entry was posted in 2019 Patriots Offseason, Patriots Twitter and tagged Chad Johnson, Super Bowl XLVI on March 8, 2019 by Robert Alvarez.